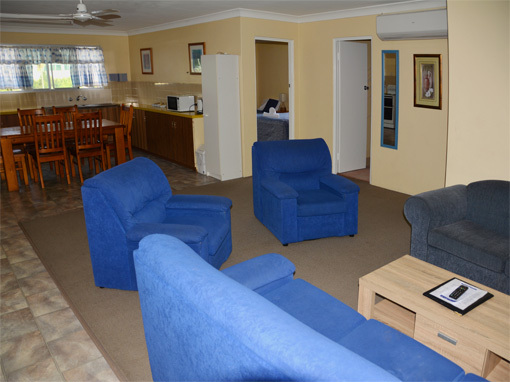 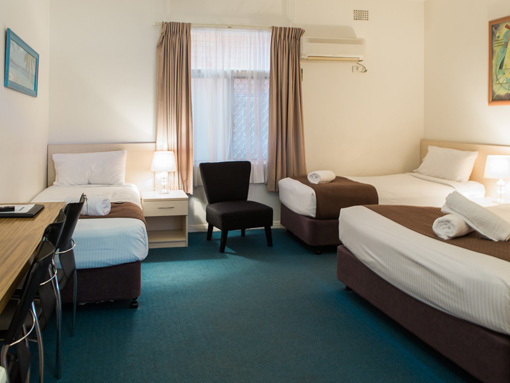 The Bentleigh Motor Inn, Coffs Harbour, is a quality three and a half star motel offering overnight and short term accommodation needs of travellers. 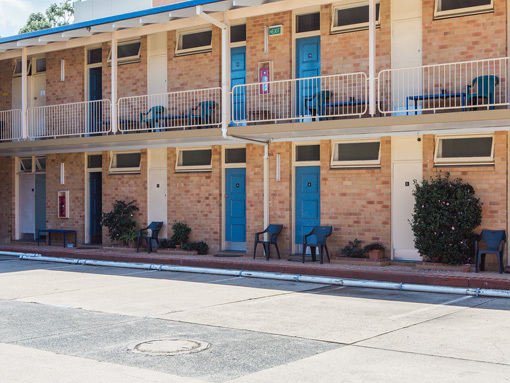 The Bentleigh Motor Inn is situated directly opposite the Coffs Harbour Ex-Services and Bowling club with restaurants, nightclubs and hotels adjacent. 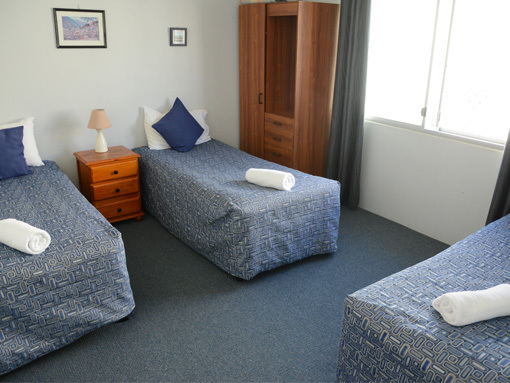 On Site car parking and six lock up garages (suitable for motorcycles) are available for our guests.